Acting Special Minister of State Mathias Cormann has welcomed the High Court’s decision that will allow the government’s national survey on marriage equality to proceed. Speaking to reporters in Canberra Senator Cormann said the government would not be releasing the proposed legislation for changing the marriage laws ahead of the survey. Senator Cormann said was not known if the bill that would be put forward would be the bill developed by Senator Dean Smith or an alternative piece of legislation. Senator Cormann admitted there may be negative comments in the debate but said it was justifiable as part of the democratic process. “I believe, and the government believes, that the Australian people are up for this, and the Australian people are able to have this debate respectfully and courteously. “We certainly call on all Australians to participate in the debate with courtesy and respect. Can I guarantee that that all Australians will at all times express their opinions on that basis, no I can’t. 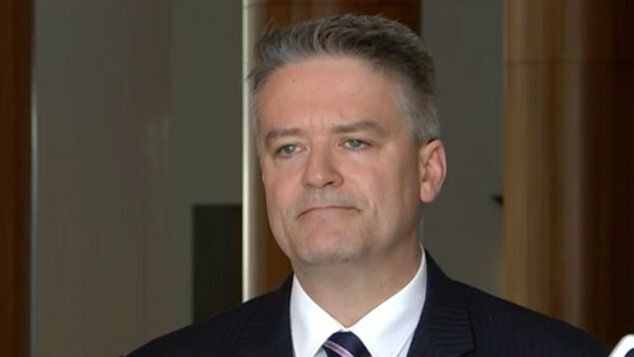 Senator Cormann said the government would consider putting legislation in place to ensure that advertising and campaign materials utilised in the debate meet the requirements that an electoral process would normally have.